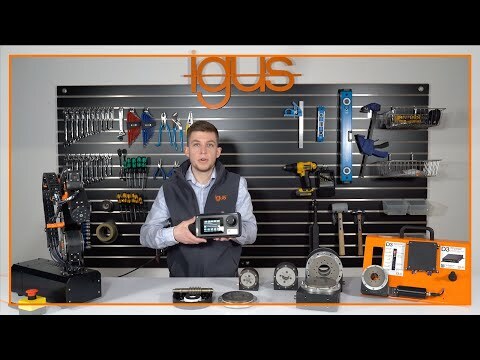 Michael Moore from igus introduces and explains the polymer energy chain systems. 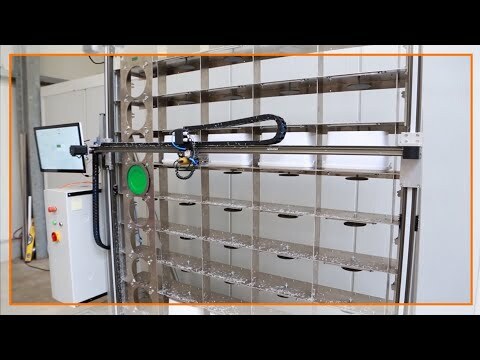 He briefly walks through the various sizes and applications. 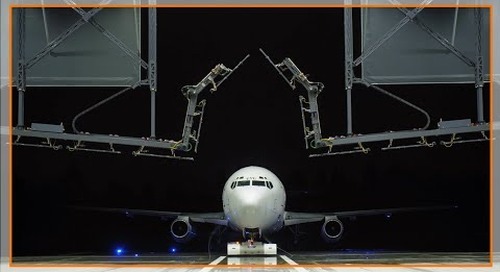 See how motion plastics from igus® energy chains and maintenance free igubal® rod ends help in the de-icing process of aircrafts. 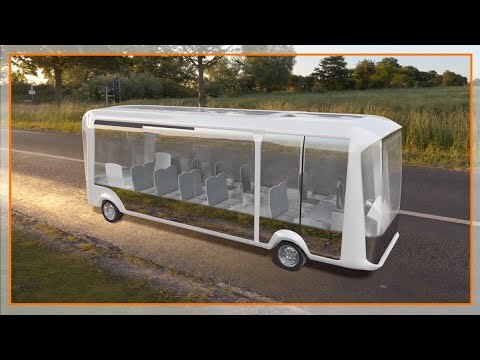 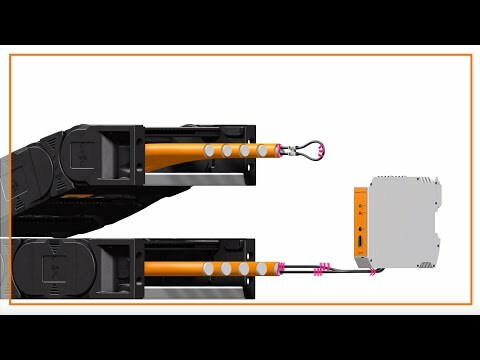 Visit https://www.igus.com/ for more information! 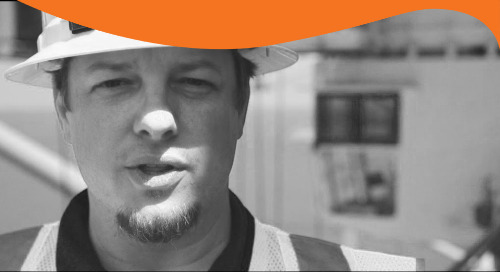 How does the Port of Virginia remain a leader in the port industry? 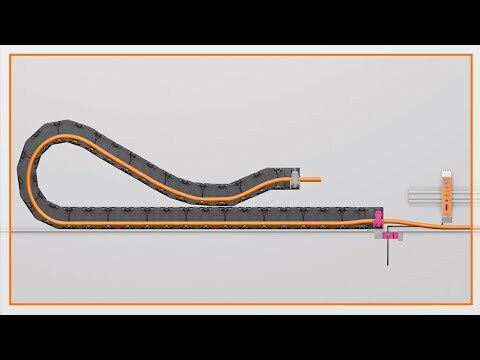 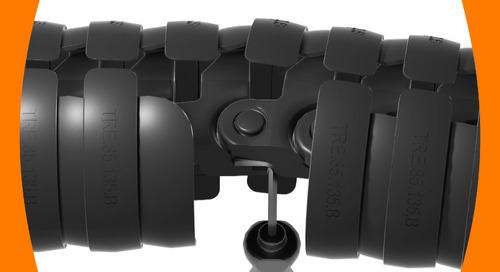 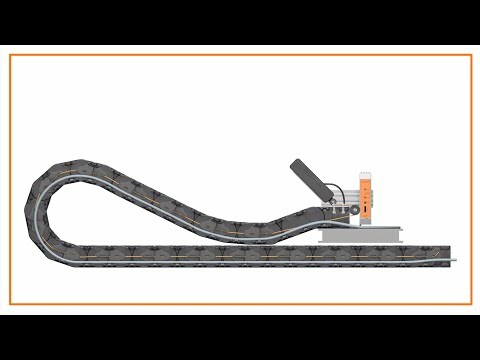 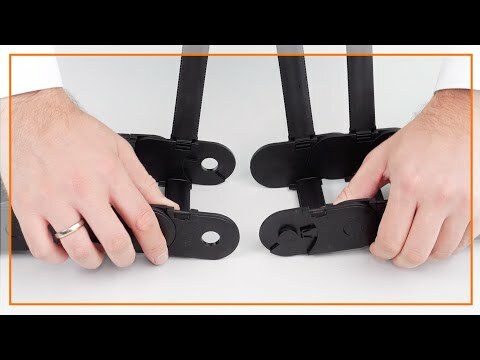 This clip provides an overview of how to assemble and disassemble a triflex® TRE.B energy chain. 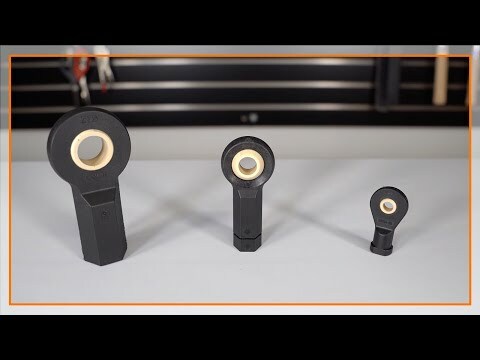 Plastic and metal bushings go head-to-head in this data backed field battle. 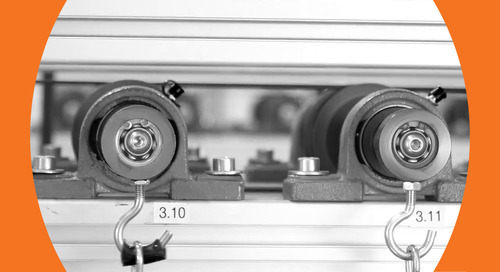 Compare how many maintenance stops the equipment outfitted with plastic bushings requires against their metal counterparts. 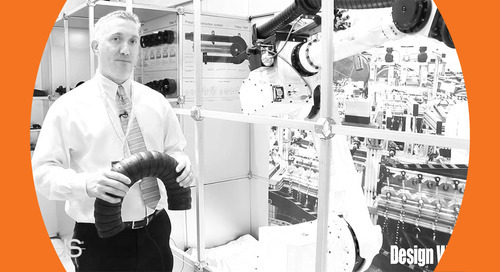 Explore a range of trends and innovations for machine tools. 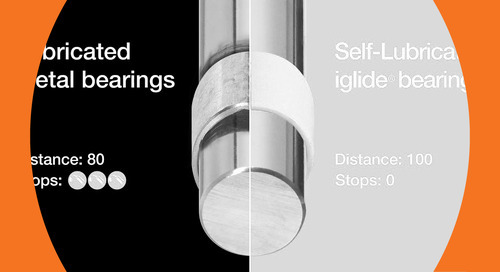 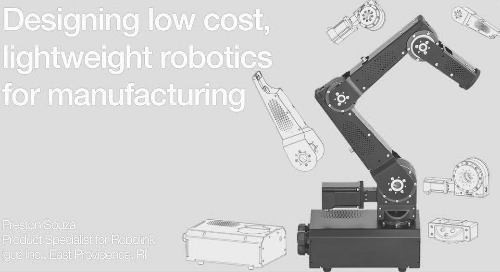 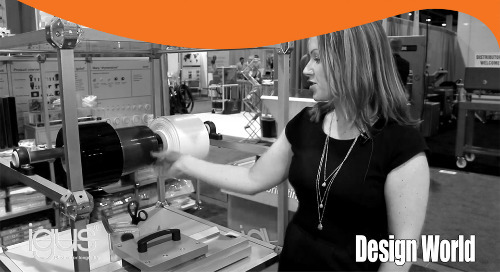 Reduce costs, increase service life, and eliminate unexpected downtime with igus® motion plastics. 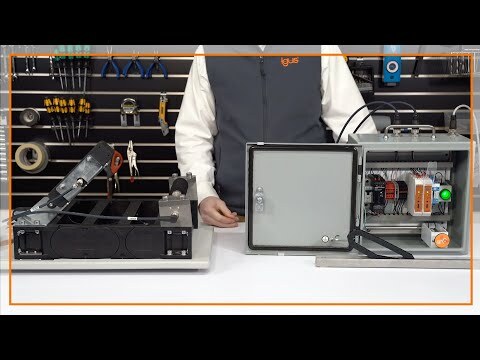 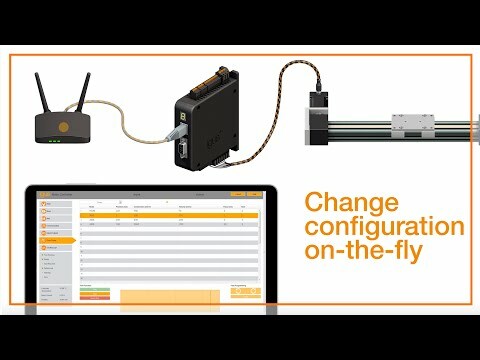 The igus dryve is easy to connect and utilizes a web-based interface. 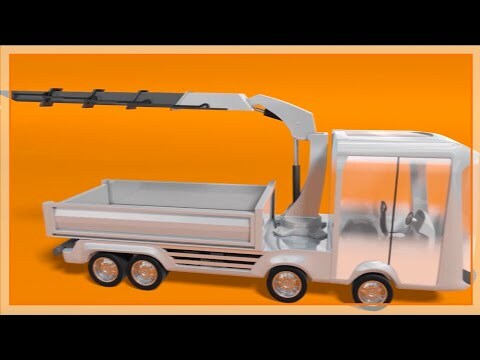 It is easy to configure, has 32 positions, 5 operating modes, 6 position types, and has a library of online video tutorials. 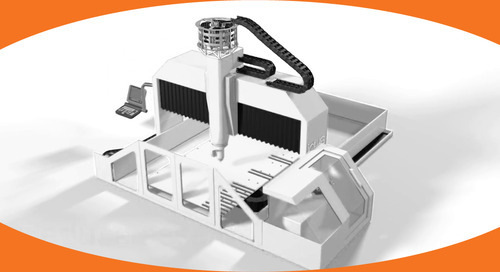 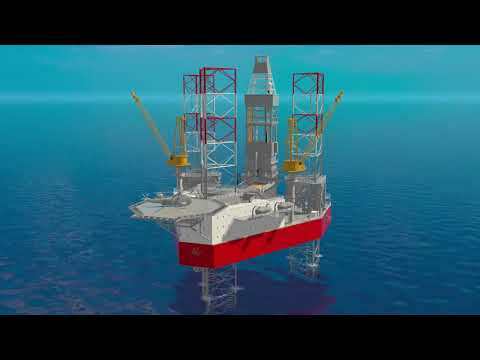 See how igus® can help in offshore drilling applications!